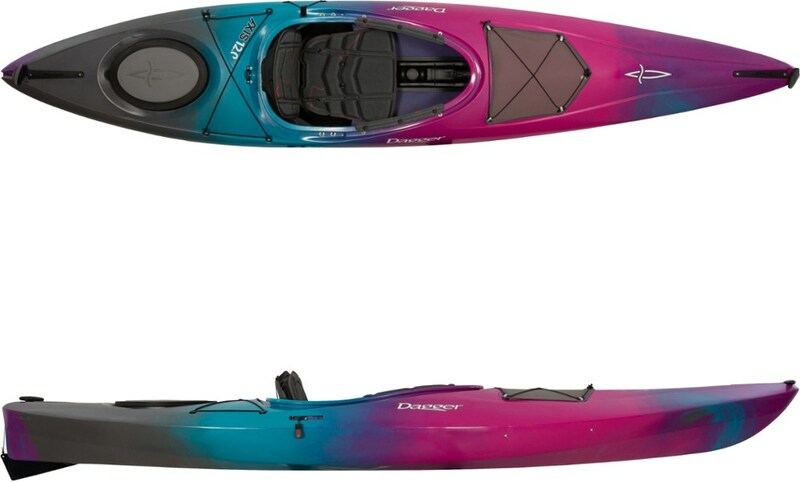 I received this kayak as a gift and it is my first kayak ever. 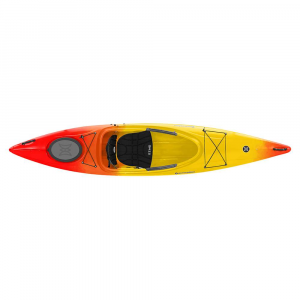 I have used it for paddling on flat water and slow moving streams. As a newbie paddler, this has been a great first boat. It is very stable and maneuvers well. The cockpit and seat are comfortable for my 6'3" frame. 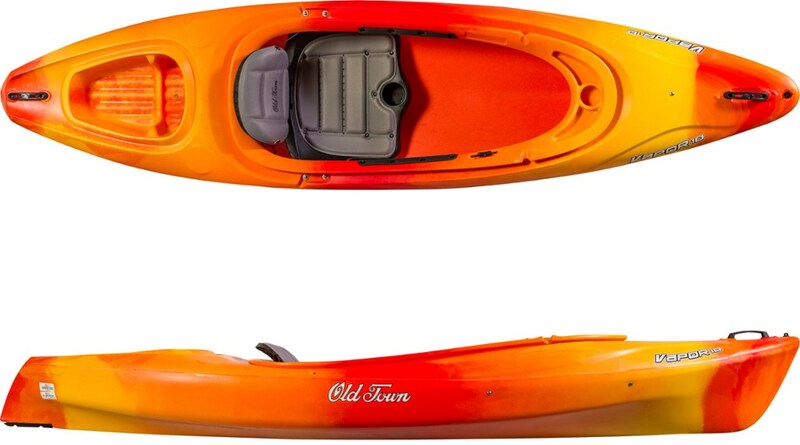 After years of asking my wife for a boat, she surprised me with a kayak. I have enjoyed many hours paddling Lake Lanier here in Georgia as well as the Etowah and Chatahoochee Rivers. 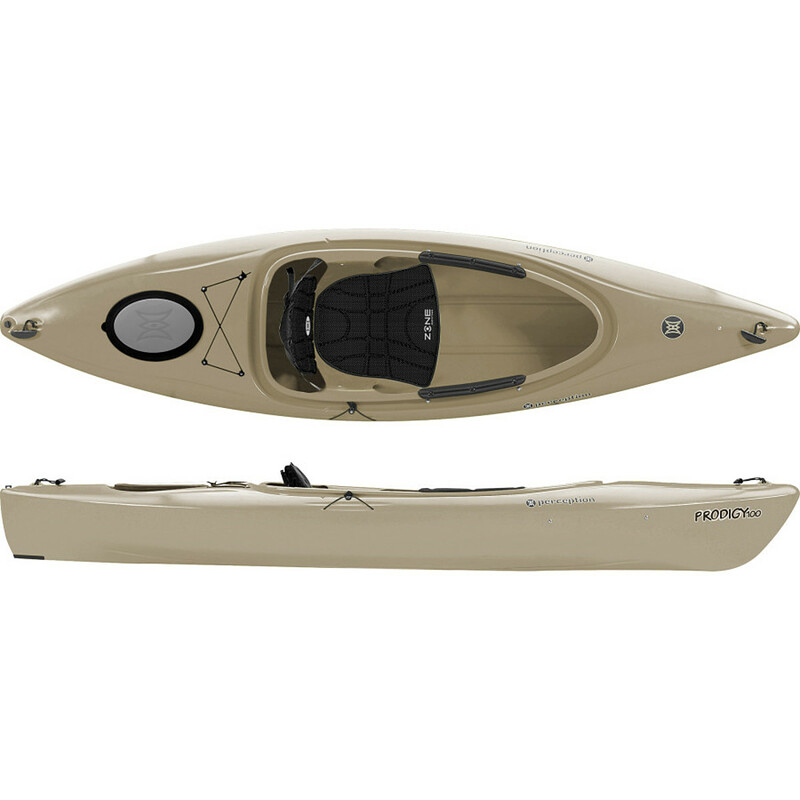 The Prodigy is a great learner's kayak, very stable and forgiving of my meager abilities. I particularly like the adjustable foot rests, the thigh pads on the cockpit, and the adjustable seat. All allow me to stay comfortable for long hours of paddling. There is ample water tight storage just aft of the cockpit. 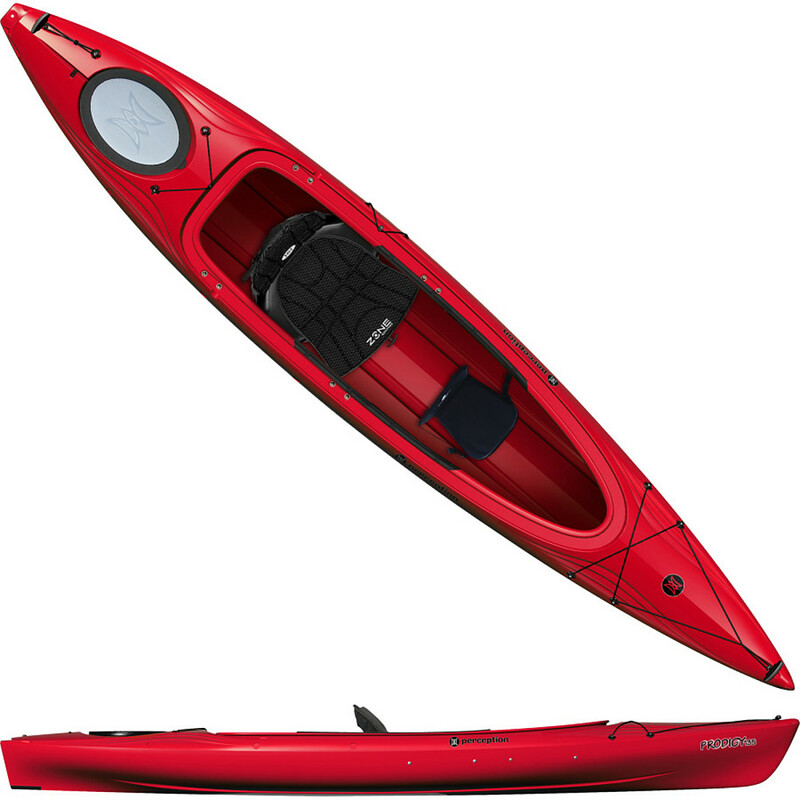 Of course, since I tip the scales at 210 pounds, the 250 pound capacity of the kayak does not allow me to bring along a lot of extra gear for camping or overnight trips. I'll either have to lose some weight or buy a bigger boat. I will try to get some phots to share during my next outing. Nice gift from your wife, Alan! 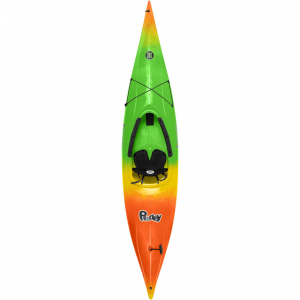 Thanks for sharing this info on your kayak. We'll look forward to your pictures too. The Perception Prodigy 10 is not available from the stores we monitor. It was last seen February 5, 2019	at REI.